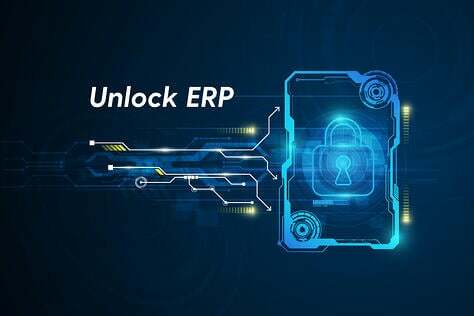 David Stephans, Chief Revenue Officer of Rootstock Software, in a September 28th interview with Steve Brooks, Enterprise Times, makes the case for manufacturing operations to adopt cloud-based ERP technology now. 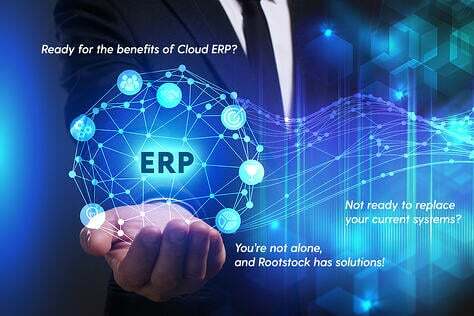 Rootstock is a leading cloud-based ERP vendor built on the Salesforce Platform for manufacturing, distribution, inventory management and supply chain operations. 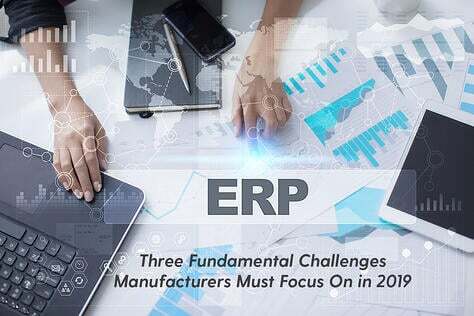 Asserting that a cloud-based ERP transformation will win the competitive edge in manufacturing, Stephans offers two key drivers of change: strategic trends and value driven trends. 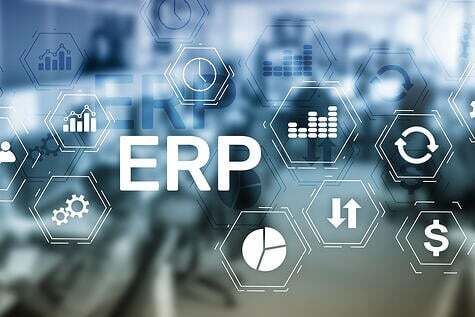 He claims operations that move to a cloud-based ERP and IoT will gain cost saving benefits and earn a competitive edge in product personalization. 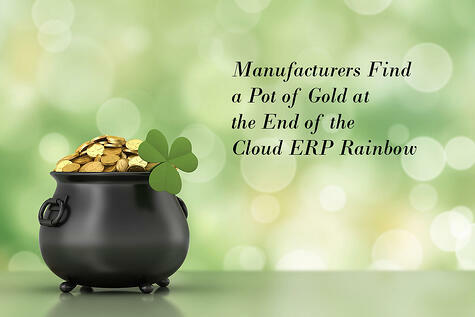 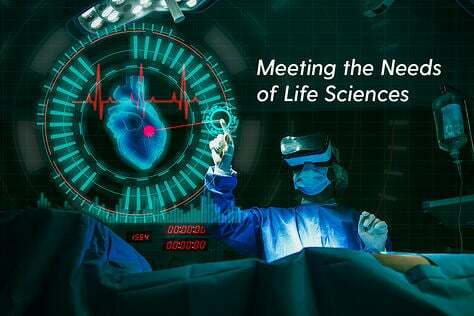 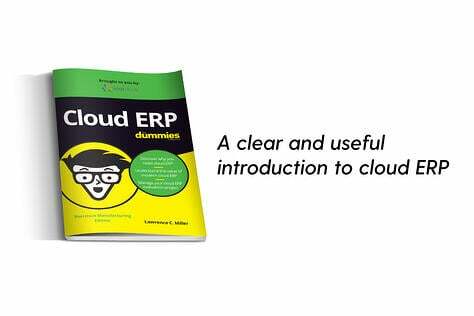 Cloud-based ERP systems connect all the data silos and deliver the kind of opportunities in real-time links to suppliers, customers and the new knowledge-based workers manufacturers now need to win the product service and customization battle. 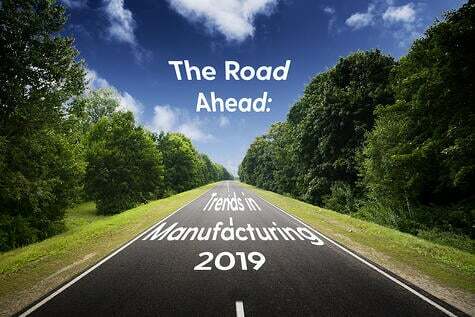 Click here to listen to the PodCast interview of David Stephans and hear the latest trends in manufacturing.